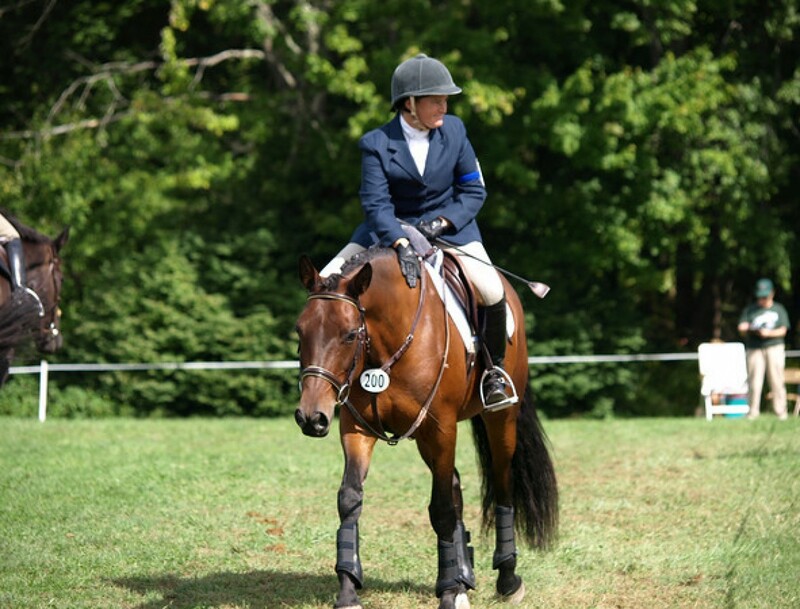 Anna and the Adventures of the Double Bridle | Chronicles of a "Mini-Pro"
This was great! Thank you for sharing. !